Big Library Read, OverDrive’s “global book club,” is back once again! Join millions of users around the world reading the same eBook, at the same time, for free. 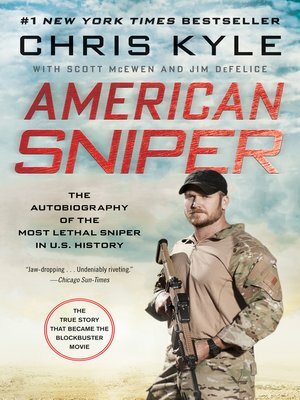 Today through March 31st, American Sniper by Chris Kyle will be available with no wait list. This entry was posted in eBook Friday, Library News and tagged autobiography, biography, Military, nonfiction. Bookmark the permalink.